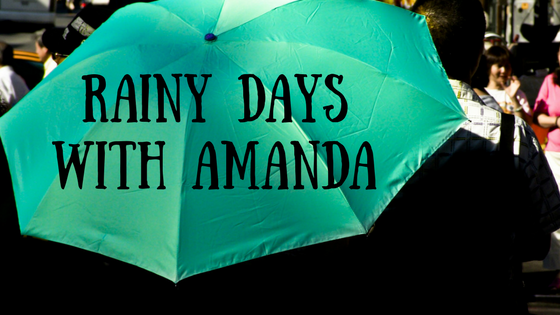 Rainy Days With Amanda: Rainy Books: Heart of the Oak Guest Post! Number of Pages: 36 pages SCROLL DOWN FOR THE GIVEAWAY! 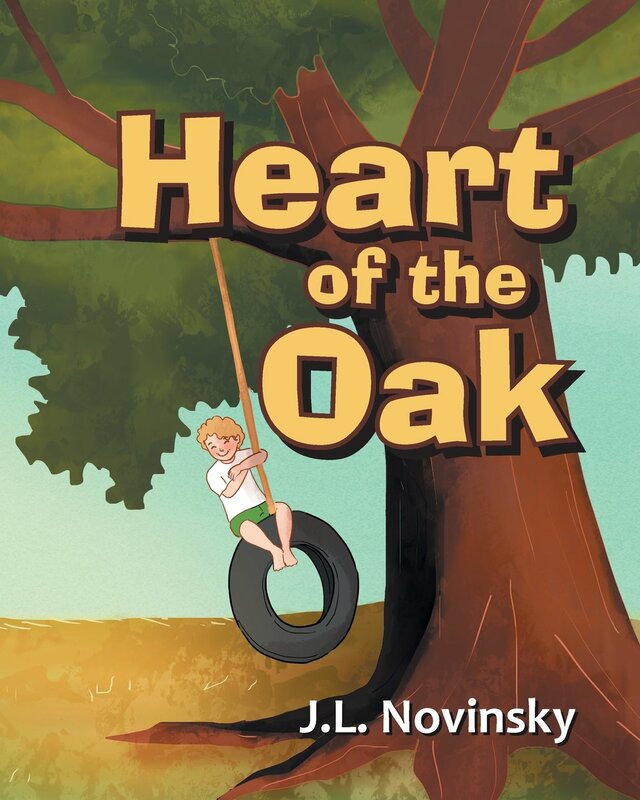 Heart of the Oak is a sweet story of the life of an old oak tree. He’s old and weathered; his skin is rough and knotty. But he has memories of joy, of love, and of tragedy. He has endured many years and felt the sorrow of so much loss. But his greatest joy is just ahead! 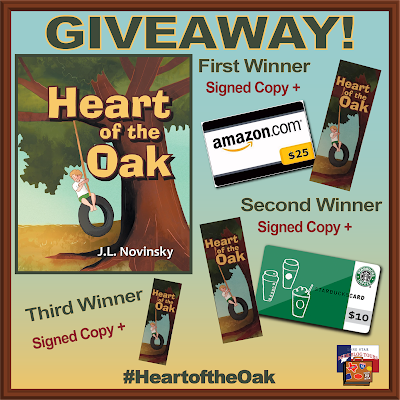 Praise for HEART OF THE OAK from Amazon reviewers! 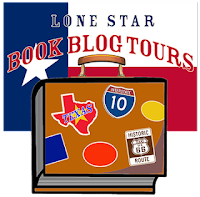 "Such a great book with a heartfelt story!" "My children and I LOVE this book. We had a wonderful and insightful conversation after we read it." I started college when I was fifty-five years old, and one of my last classes was Creative Writing. I loved this class! The professor was energetic, enthusiastic, and absolutely LOVED the written word. He really inspired me to reach and stretch my writing skills. One of our assignments was to write a character development story. As I left school that day, I was commiserating over who…what… how…? And as I looked out my window, I saw the long row of oak trees that rimmed the field around the school. And I thought, that’s my character! An oak tree! With no further idea of what I would write, I knew I could build something with the beautiful tree as the center of the story. Writing that story was easy. It just poured from my fingers to the keyboard and all the while, I sobbed! AndHeart of the Oakcame to life! I spend a lot of time in the garden, so my upcoming release, Horace and Giselle, is about the adventures of two sweet, very different garden creatures and is about the friendship that develops between them. They have adventures in the garden all summer long, then at last discover that love and friendship is forever. J.L. 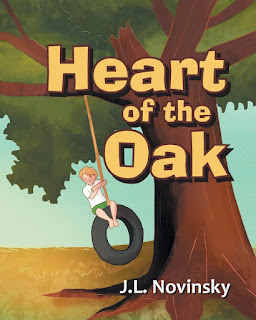 (Joan) Novinsky was born just outside of Chicago, but she got to Texas as fast as she could! 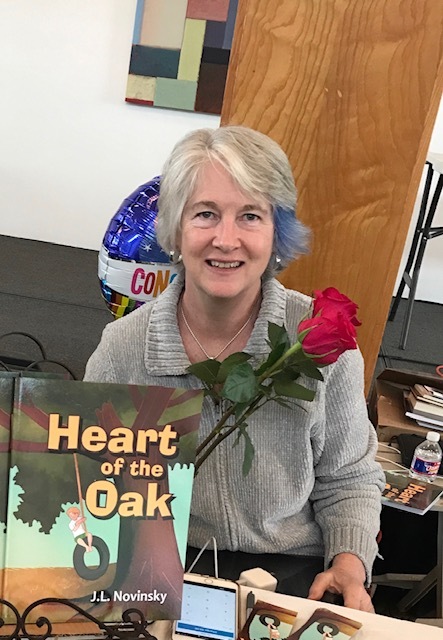 Joan started college at age 55, and while taking a Creative Writing class, she wrote her first story, Heart of the Oak. Joan has now written a second children’s book, Horace and Giselle, available for on-line purchase January 2019. She was married to Bob in 1992, had a son, Stephen, in 1998, then in 2001, she and her husband took on the challenge and excitement of adopting a boy from St. Petersburg, Russia. Andrei joined the family in 2002, and the family resides just north of Dallas with their various and numerous pets.